OneLogin ranked highest in Network World Magazine’s review of eight single sign-on (SSO) tools used to automate the logins of enterprise applications and improve password complexity. Other vendors evaluated include Intel’s McAfee Cloud Identity Manager, Numina Application Framework, Okta, Radiant Logic, SecureAuth, SmartSignin and Symplified. Feature Focus: Federated Cloud Search! 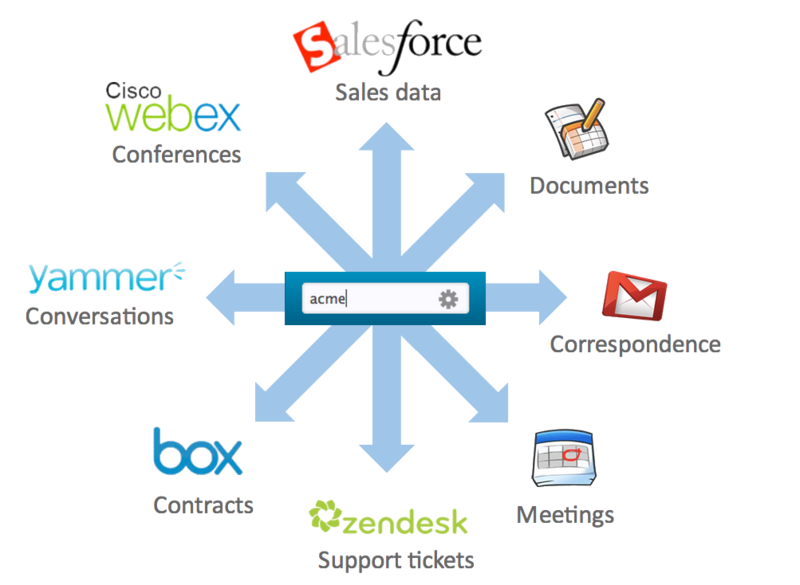 OneLogin’s Cloud Search enables secure, real-time search across public cloud applications such as Box, Google Apps, Salesforce, Yammer and Zendesk. A day in the life of HR is anything but typical, and while HR job descriptions vary across organizations, we’re almost always in the loop when it comes to the employee life cycle. Fortunately, one of the benefits of working at OneLogin is that I’m constantly being introduced to hot new cloud-based HR tools to help manage that life cycle, including The Resumator, BambooHR and Small Improvements. OneLogin provides several convenient URLs that can be used for triggering single sign-on from locations other than OneLogin’s dashboard. Innotas has partnered with OneLogin to provide an integration that unifies user authentication and access. Innotas customers can now achieve single sign-on (SSO) and Active Directory integration, and enforce multi-factor authentication.